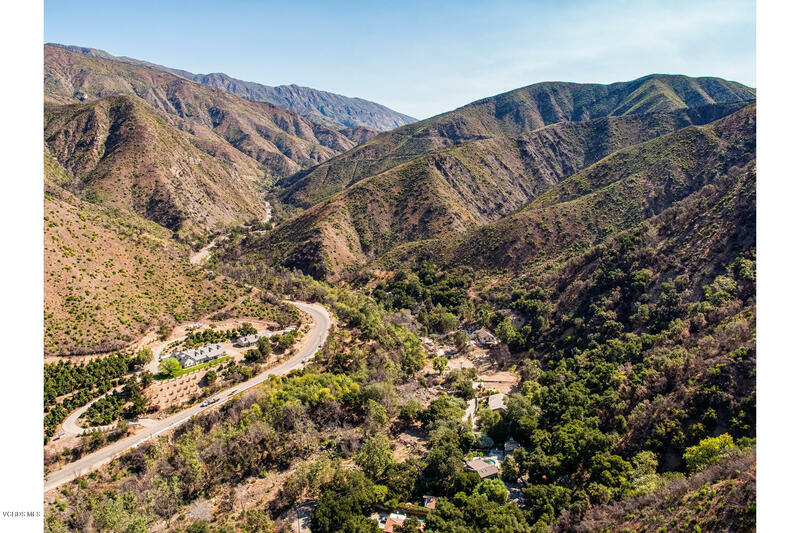 13500 E. Sulphur Mountain is a secret paradise, hidden behind gates from the rest of the world yet just minutes from downtown Ojai. 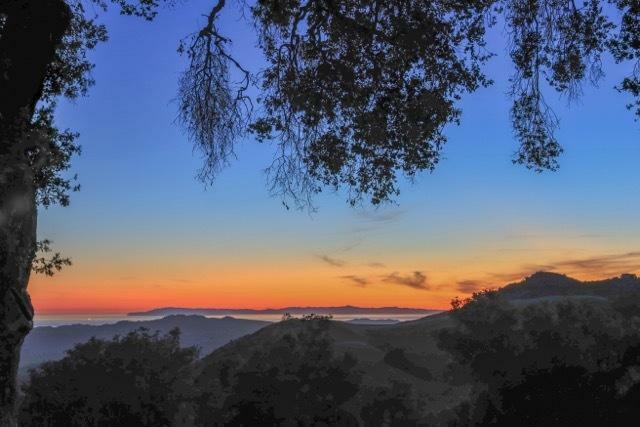 233 acres of extremely private land offering the discerning buyer an unprecedented opportunity to build a dream estate and the ultimate sanctuary with the most commanding and magical forever views spanning over 3 Counties; neither words nor pictures can adequately represent this most precious panoramic spectacle overlooking the Ocean, including the Channel Islands as well as the Topa Topa Mountains. 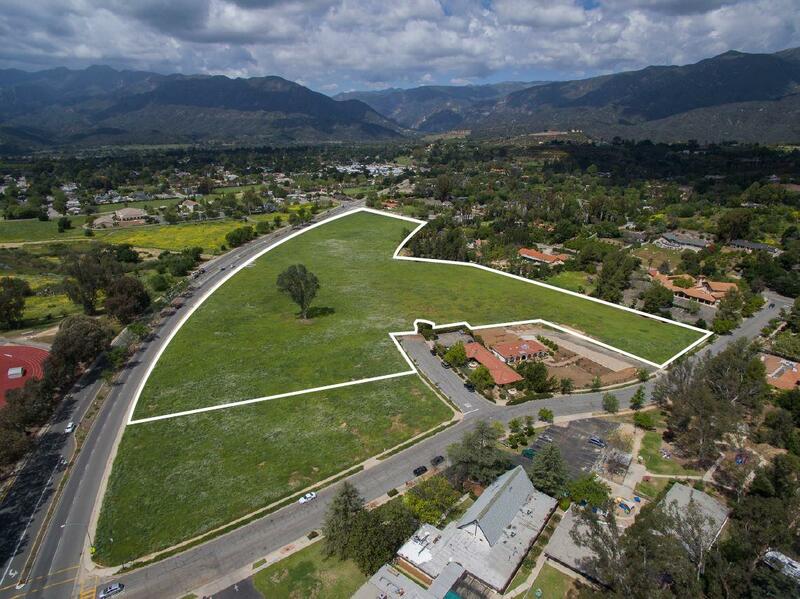 Seller may consider partial financing of the purchase price. 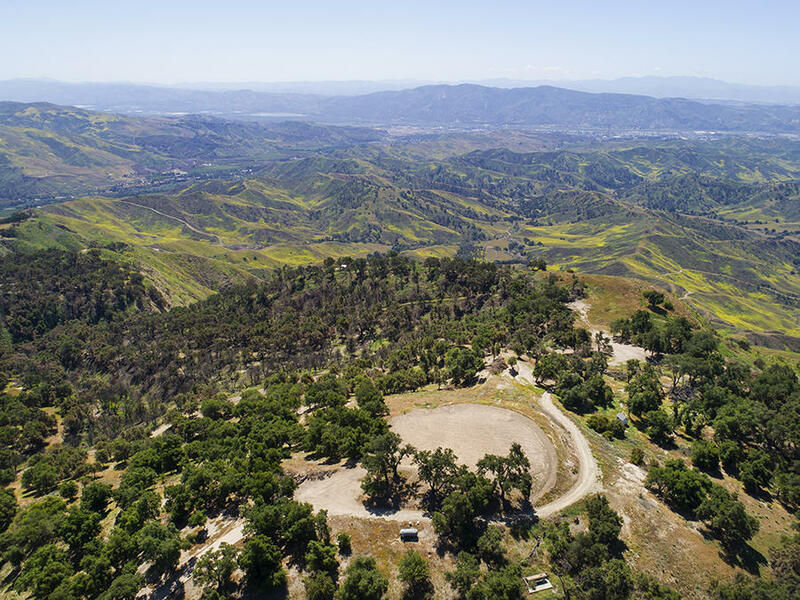 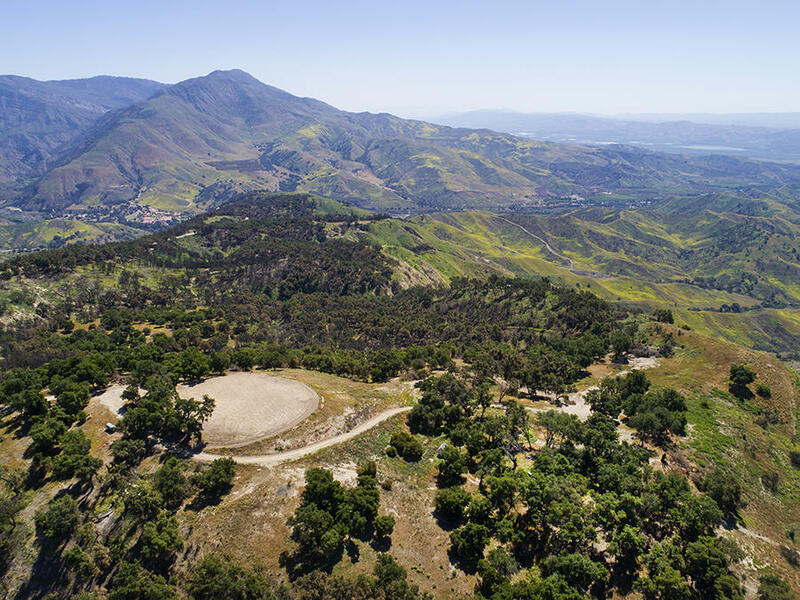 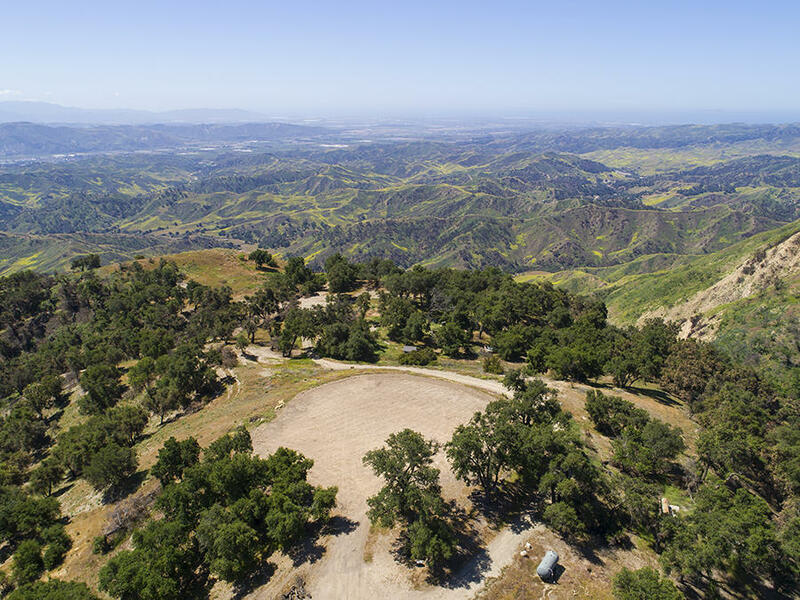 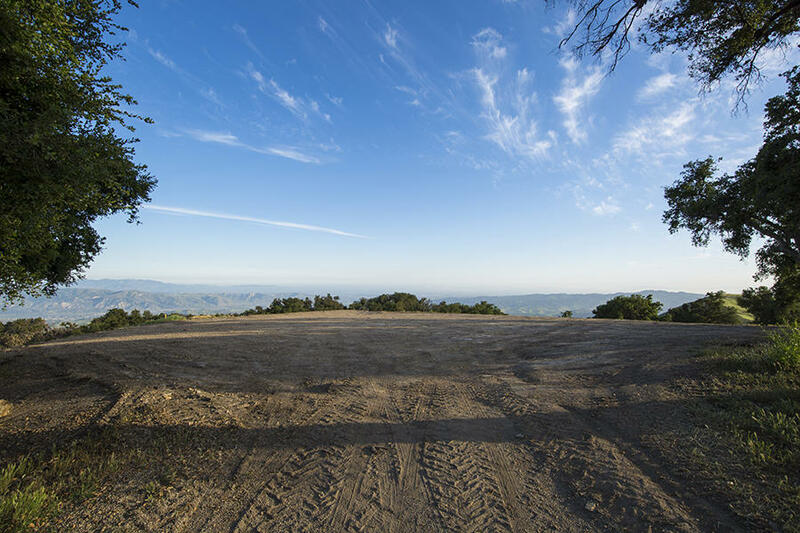 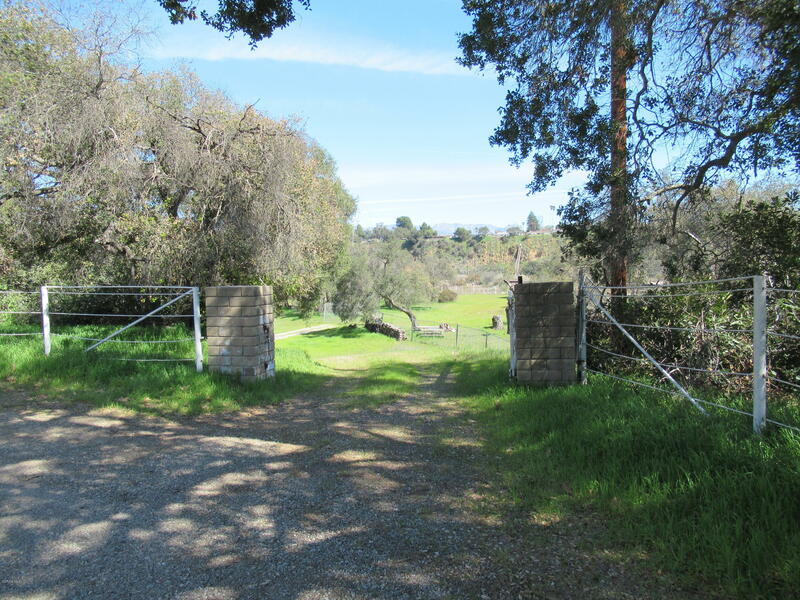 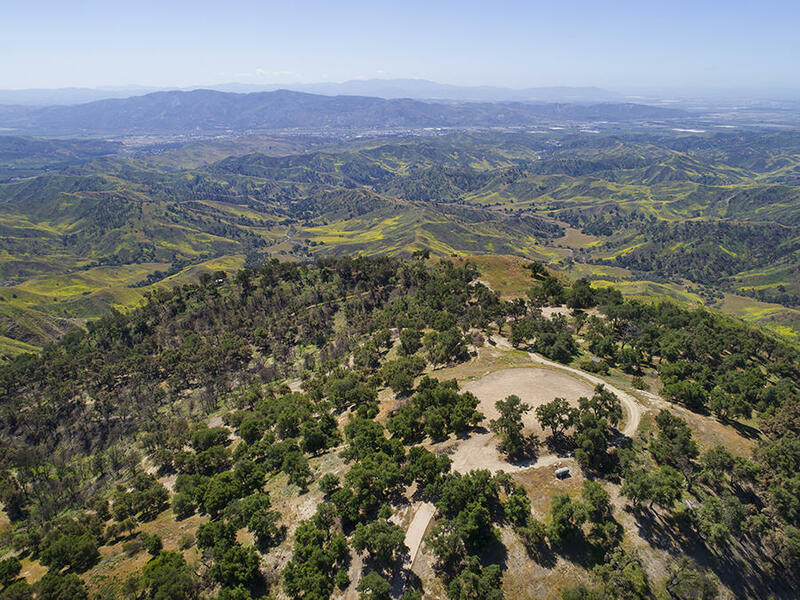 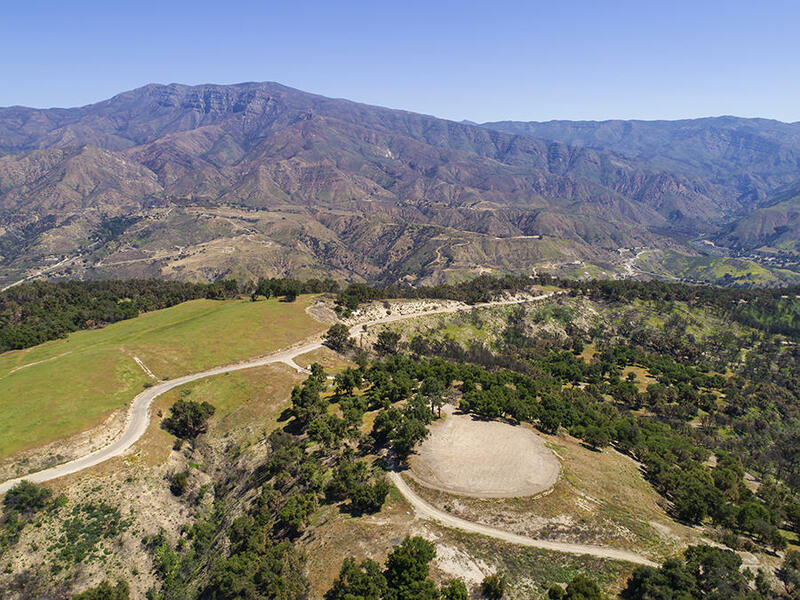 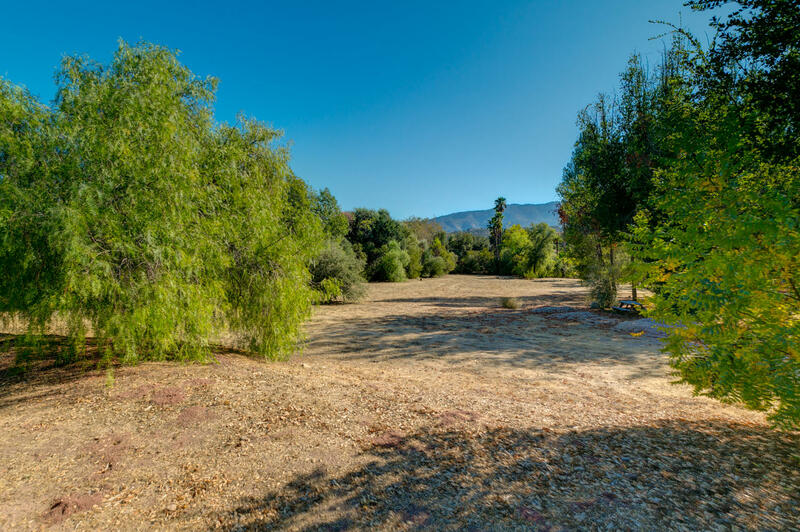 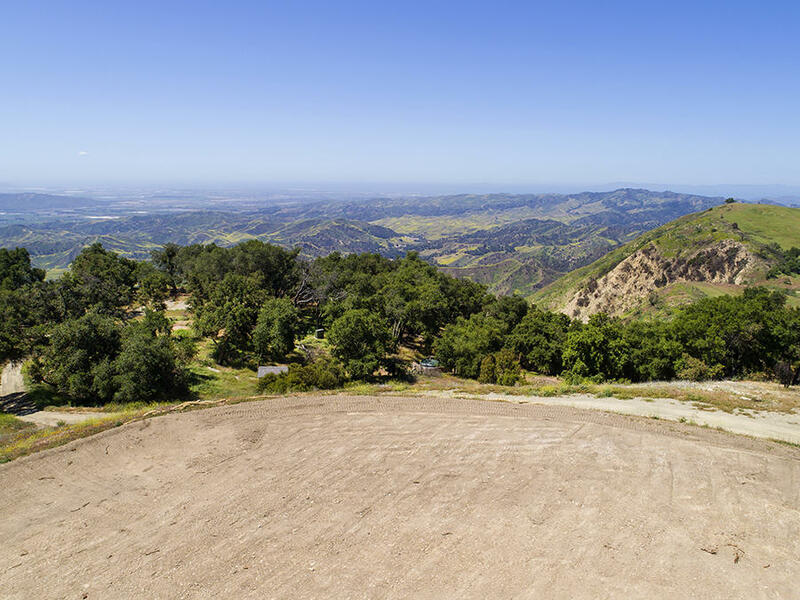 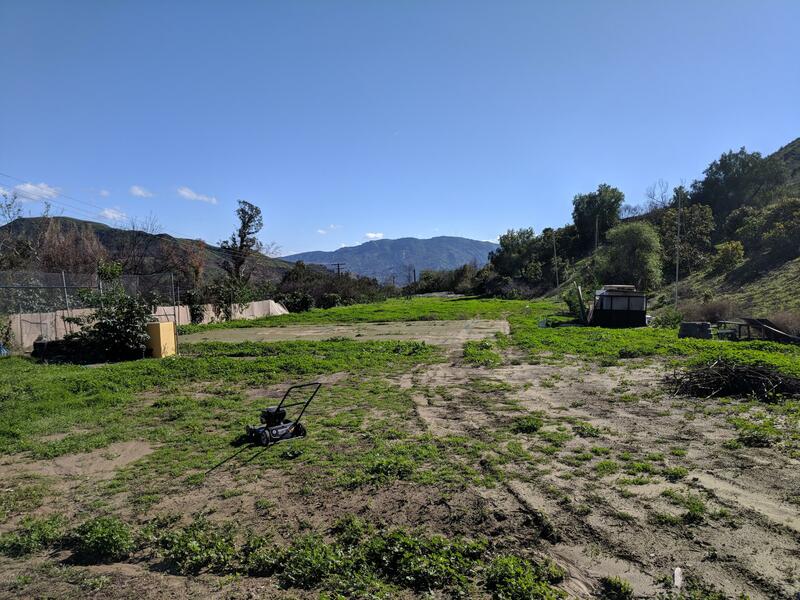 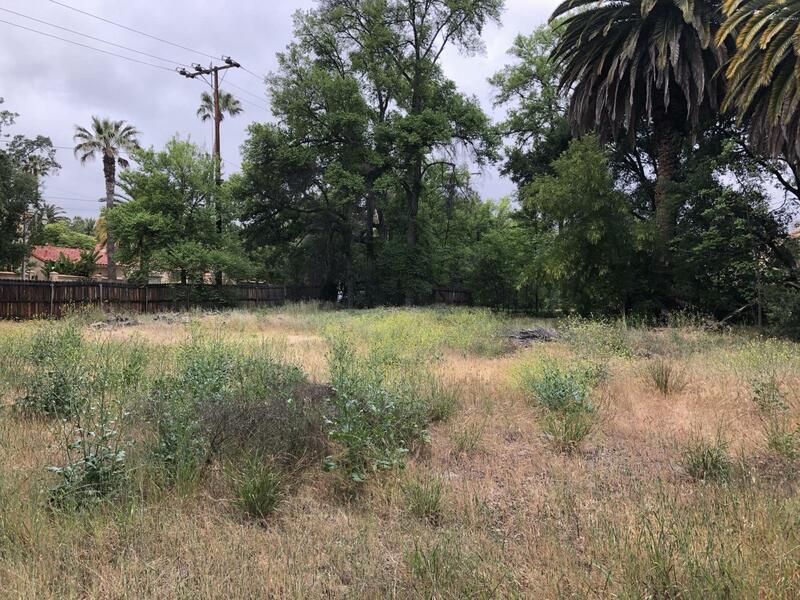 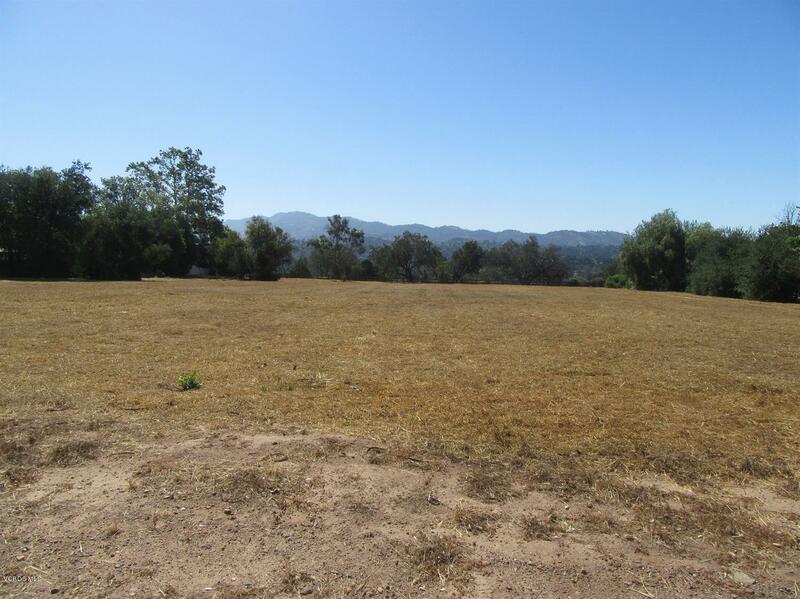 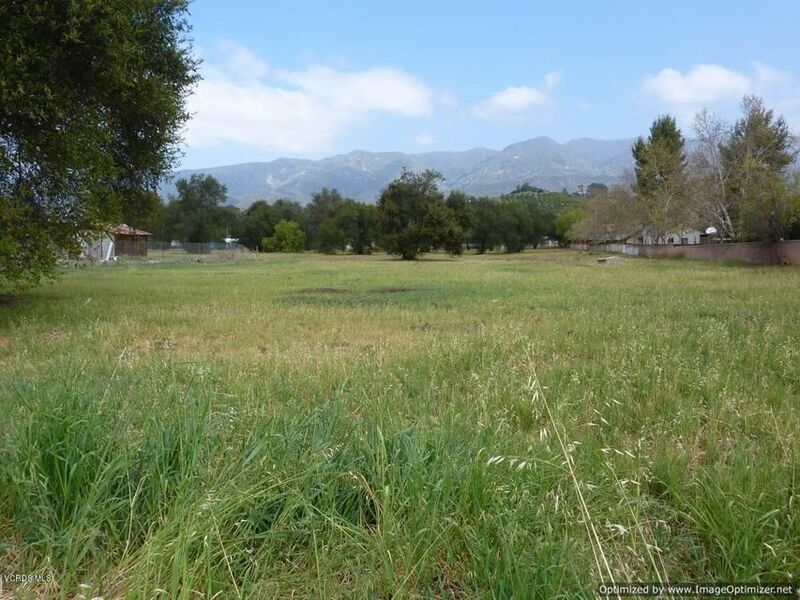 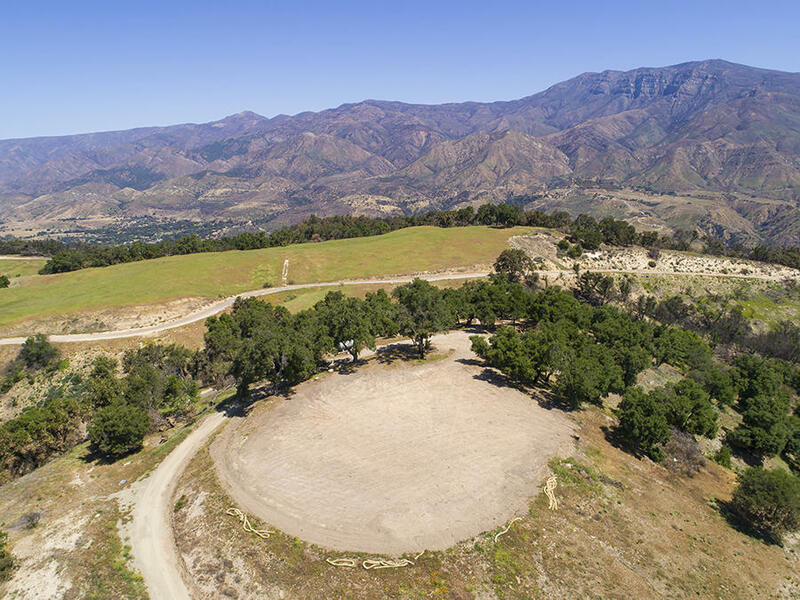 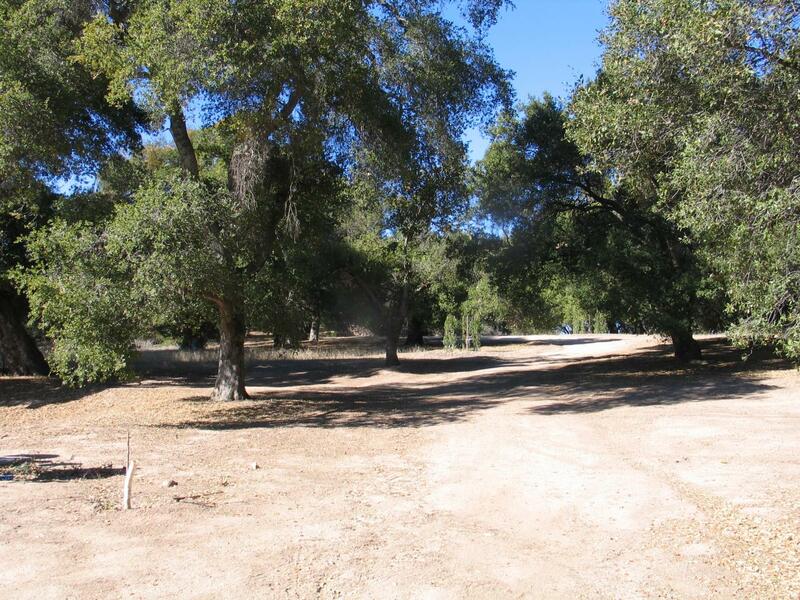 Room for horse corrals, arenas, tennis courts, pool; let your imagination run wild on this unspoiled canvas and turn your dreams into reality; the possibilities are endless. 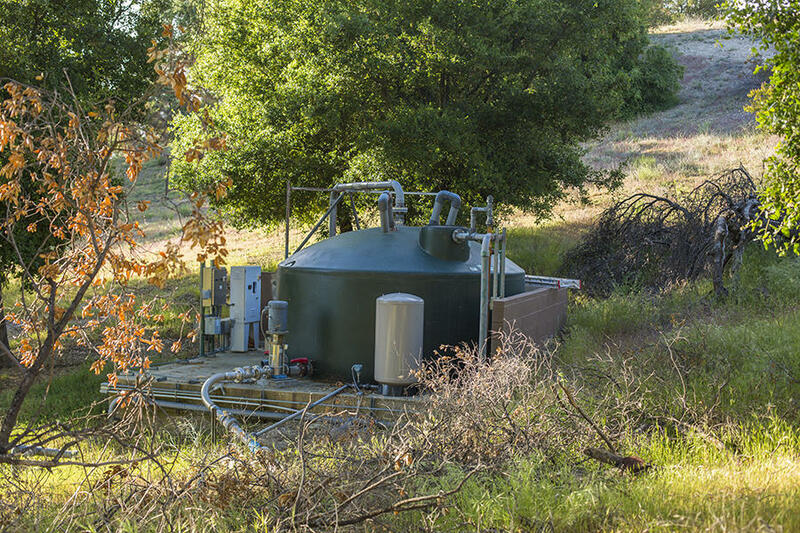 Water from your own private well; electricity is currently installed at the property. 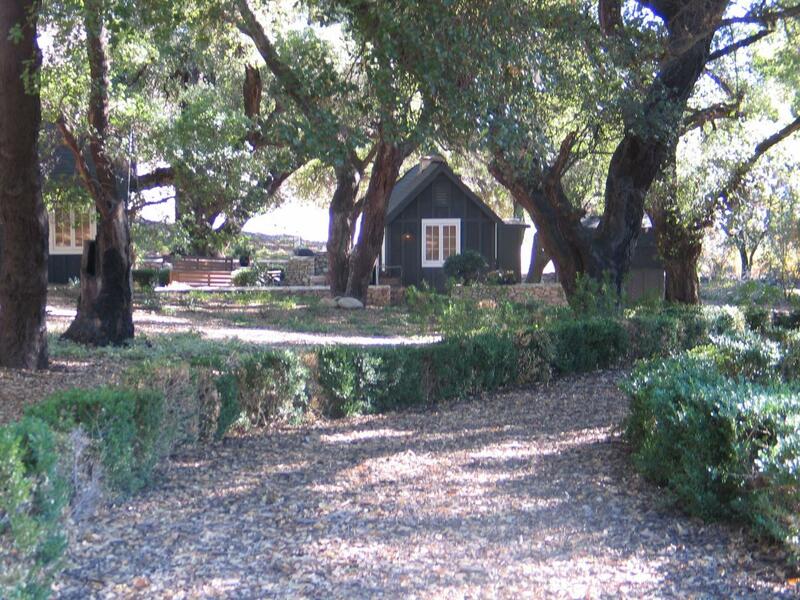 Bring your builder with you and uncover the potential. 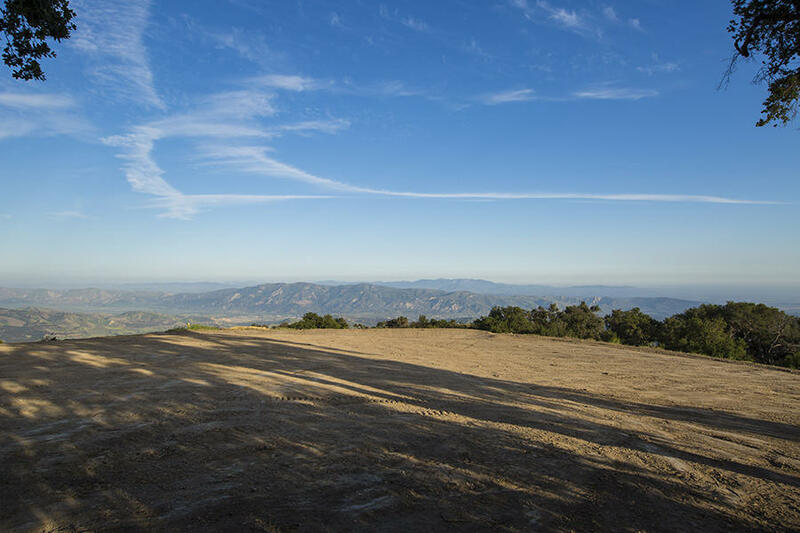 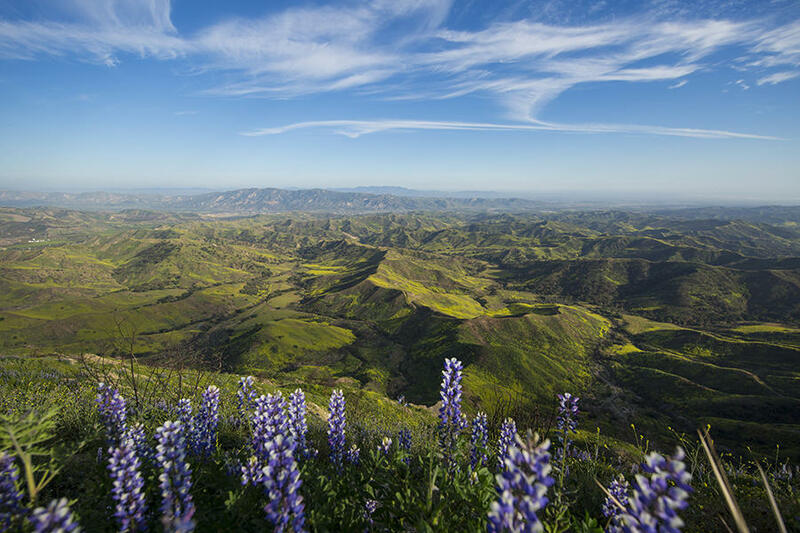 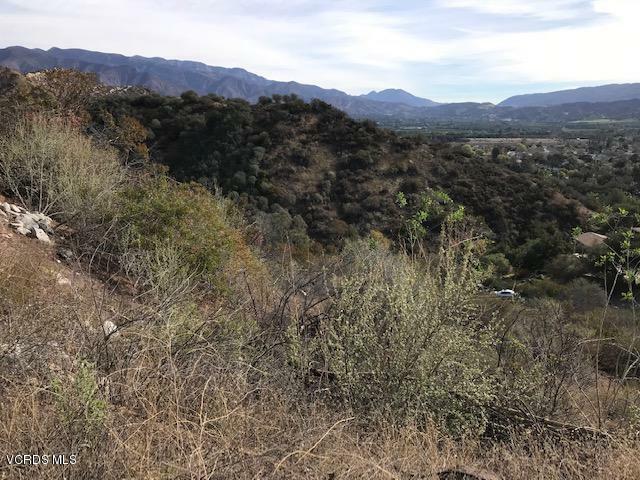 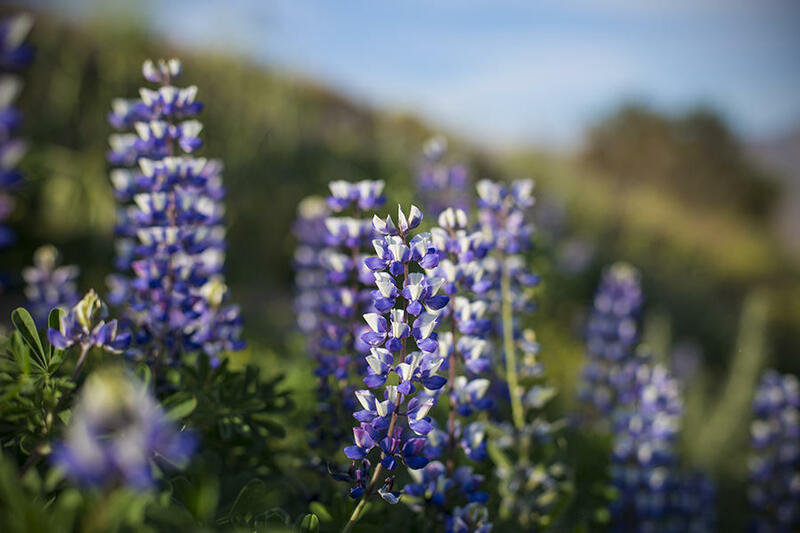 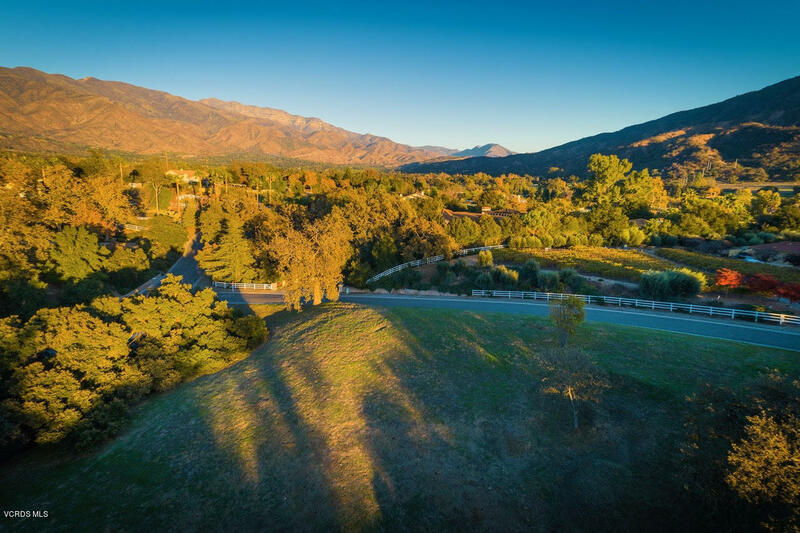 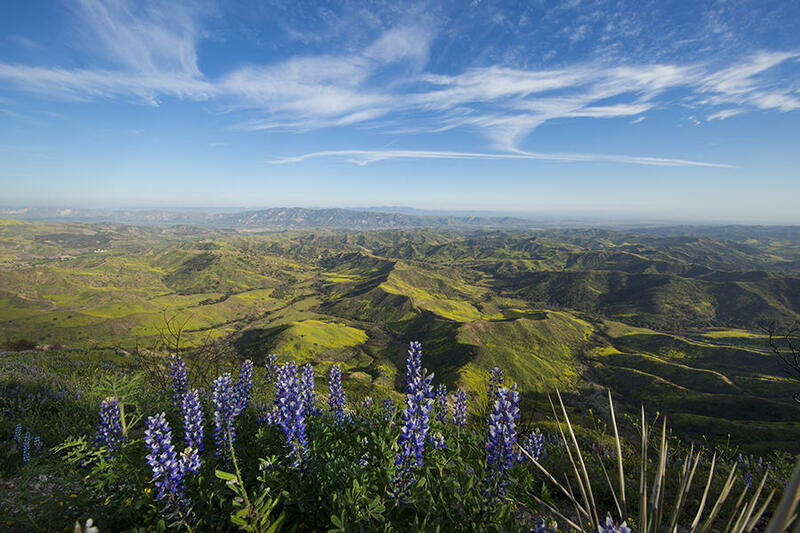 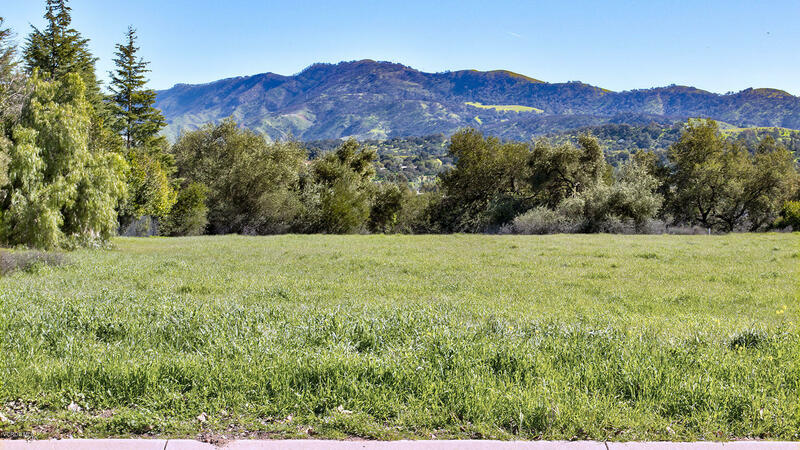 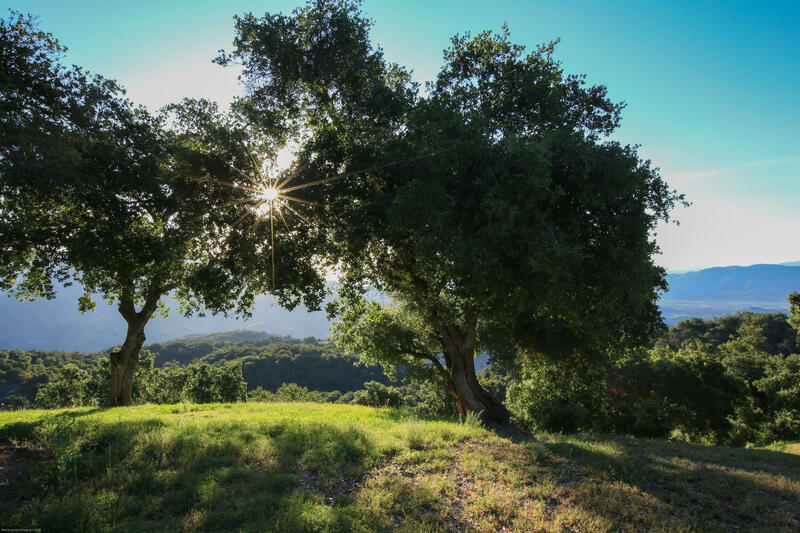 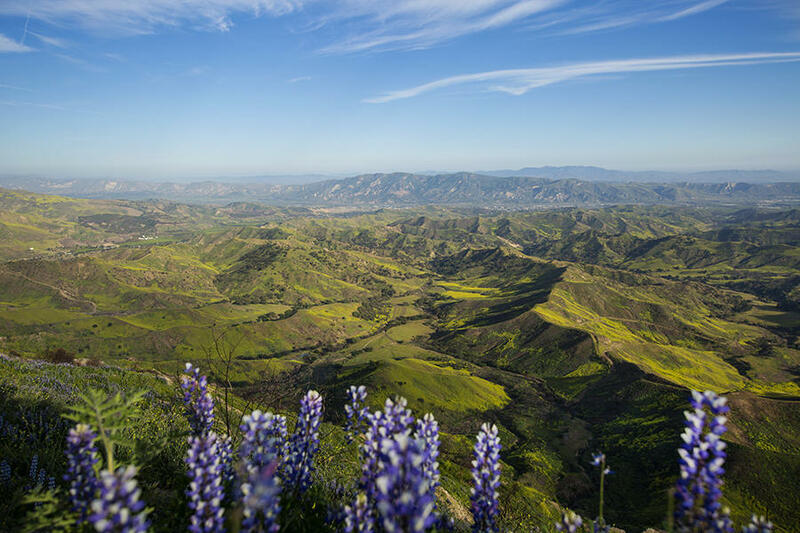 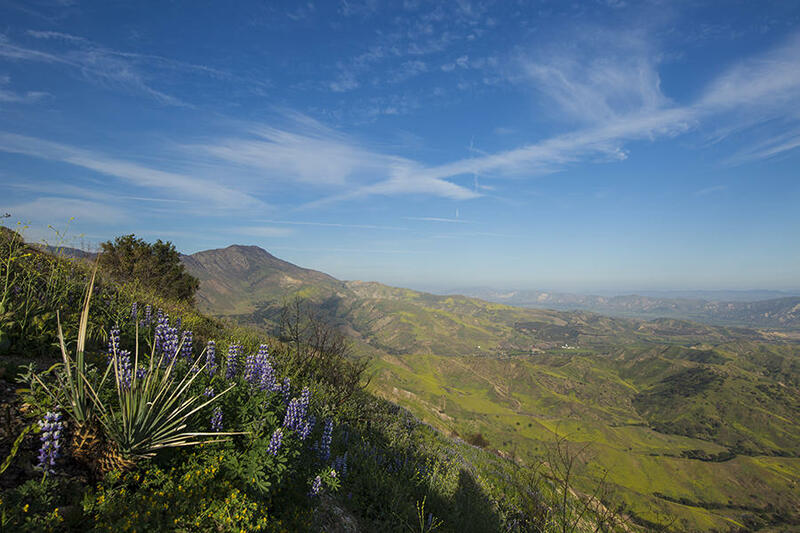 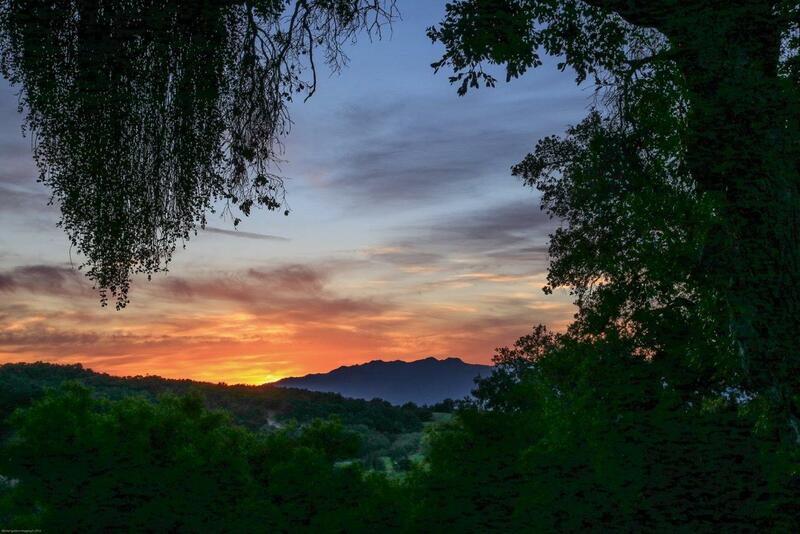 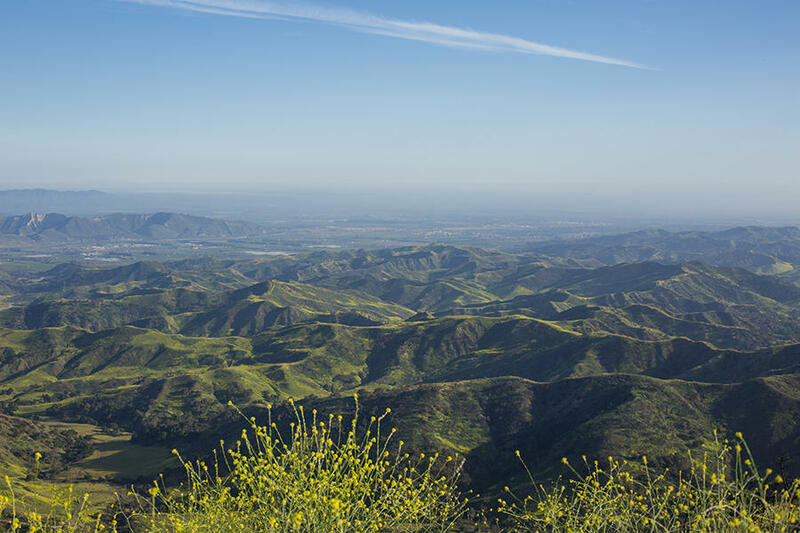 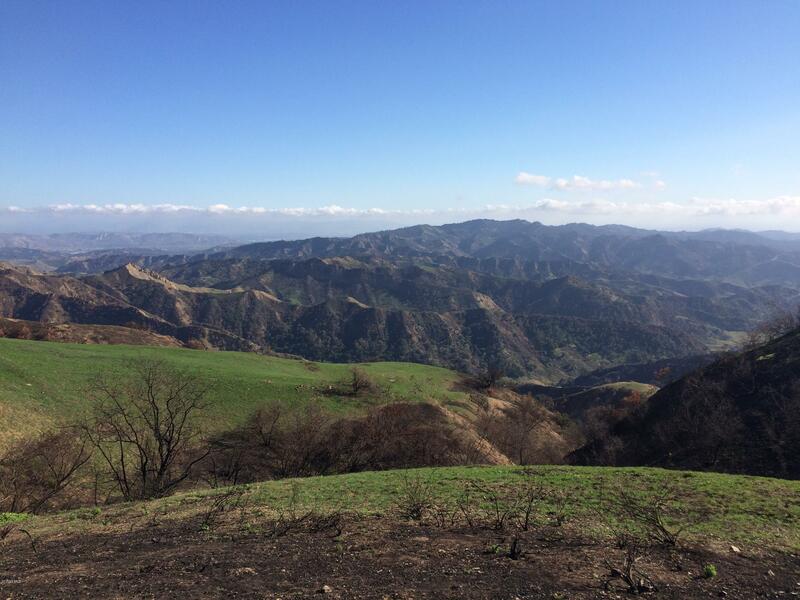 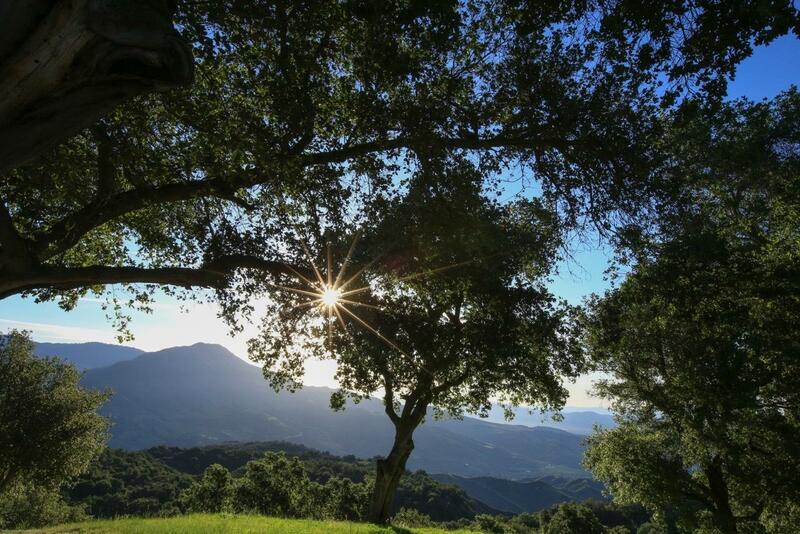 About 40 minutes to Montecito/Santa Barbara, and 70 minutes to the Burbank Airport, Ojai is a small city that has attracted those seeking spiritual enlightenment and peacefulness as well as artists seeking inspiration. 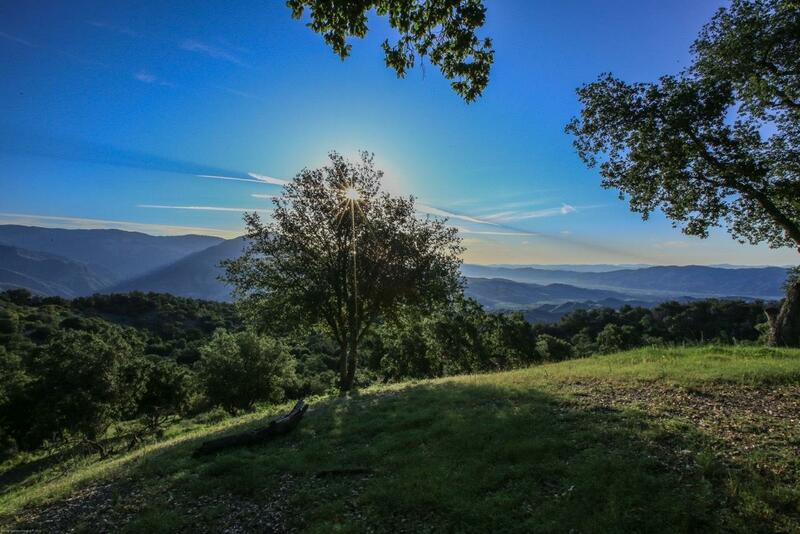 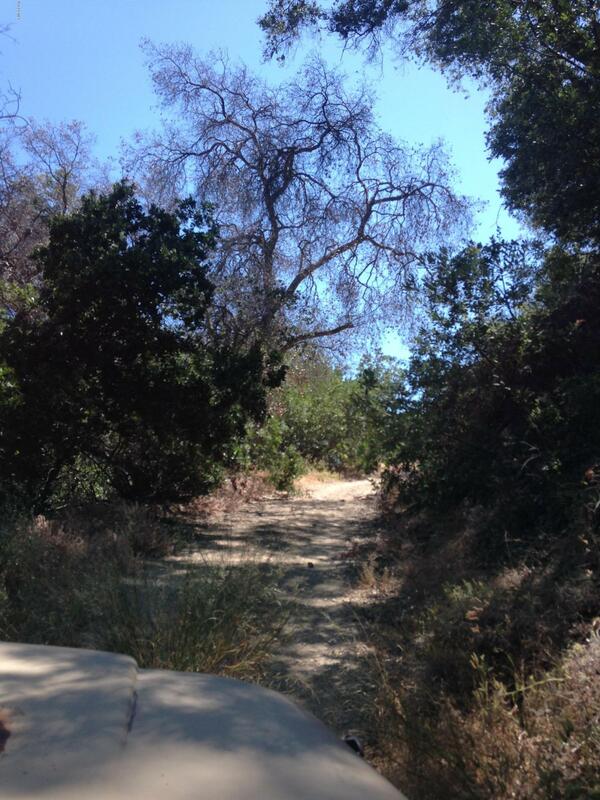 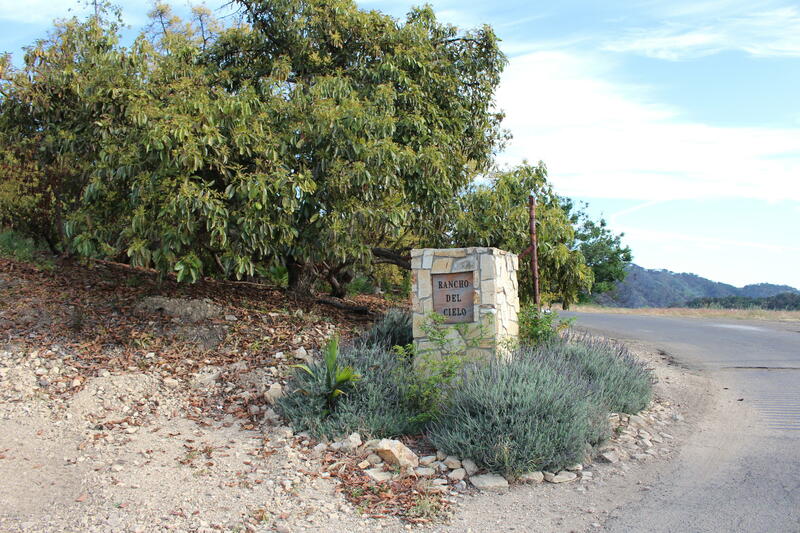 Ojai is also famous for its fantastic co-educational independent boarding schools. 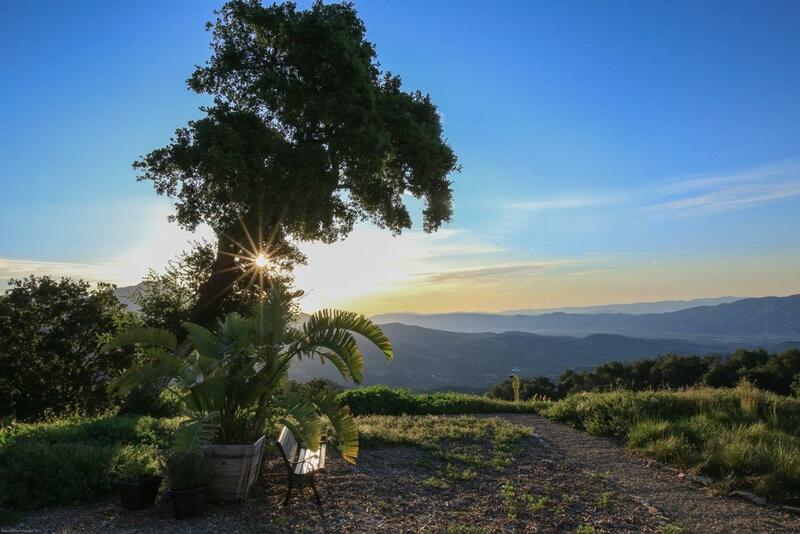 Book an appointment now to see this stunning property; you will never forget this experience!